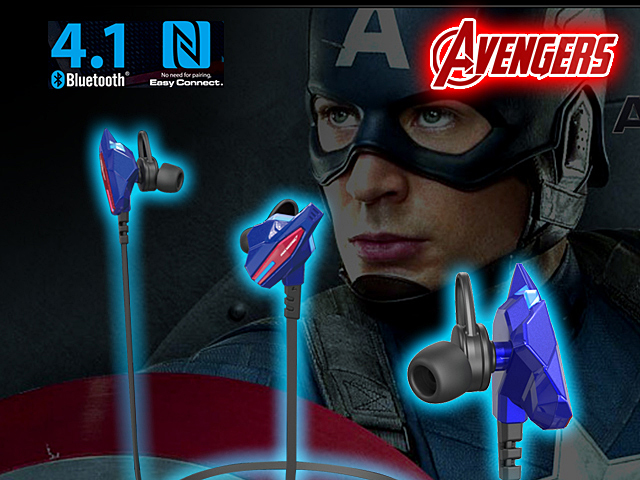 E-Blue Avengers Bluetooth Headset - Captain America is Premium listening experience and optimal wearability. 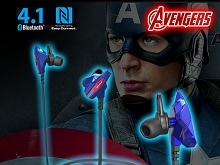 Designed to be worn and used all day and in any situation, the Bluetooth Headset is discreet and suits any type of clothing style. Wear it at work, at home, indoors or outdoors. 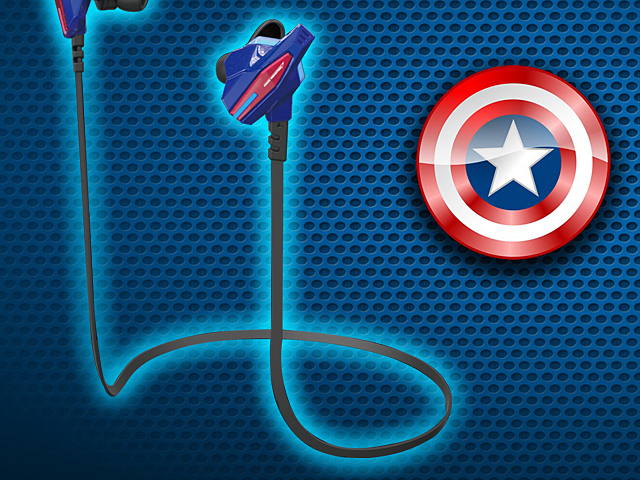 The main unit and headphone exterior are splash-proof so you don not have to worry if it rains. 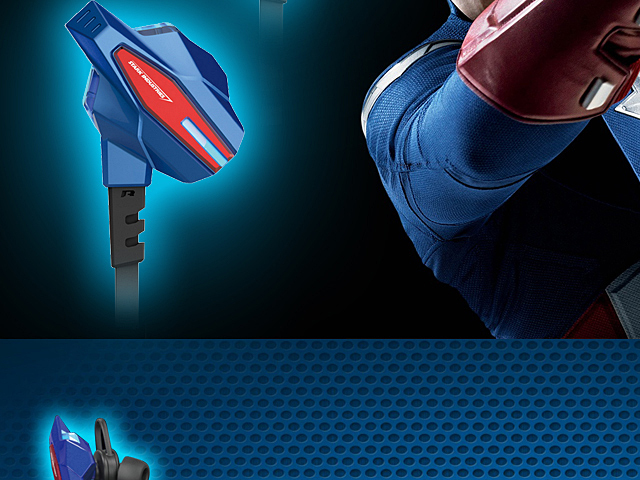 Worn on the neck, this Bluetooth wireless headset is perfectly balanced. You hardly know it is there. 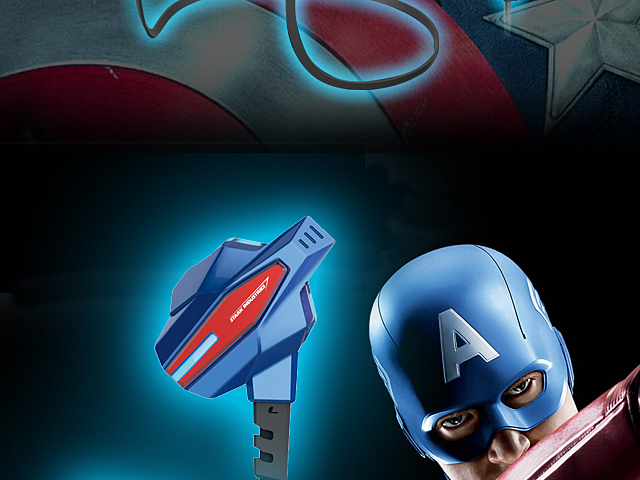 The E-Blue Avengers Bluetooth Headset adapts itself to your body and stays there.